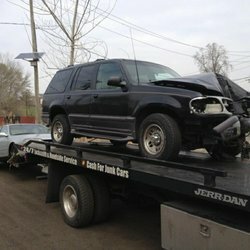 We pay top dollar and cash for junk trucks in Chicago Illinois. If you are looking to sell an old truck, damaged truck, junk truck and want to earn a little extra cash then give us a call. 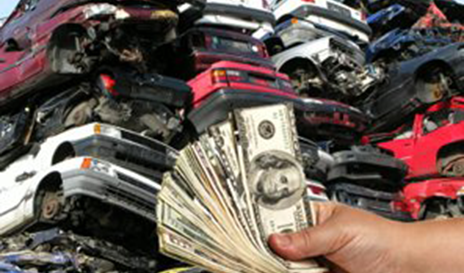 When it comes to paying cash for junk trucks no other company pays more than the experts at We Buy Junk Cars and Trucks in Chicago IL. 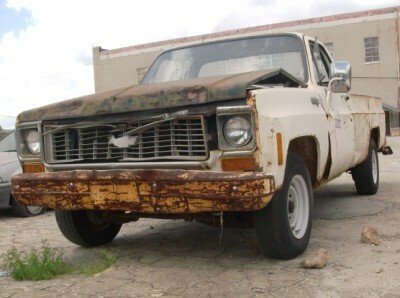 If you are curious how much your old truck is worth then give us a call to find out. Our operators are standing by and can give you a quote on the spot for any make and model. 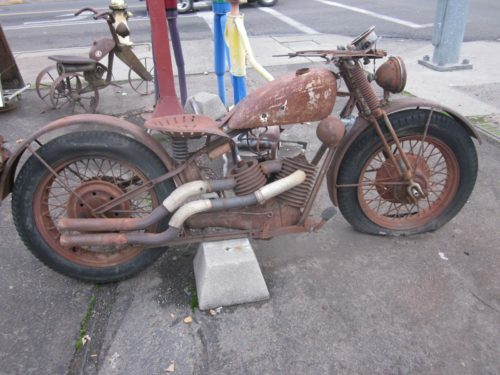 Give us a call today and find out how much for your junk truck. 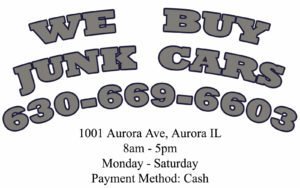 We buy and pay cash for junk trucks in Chicago Illinois! 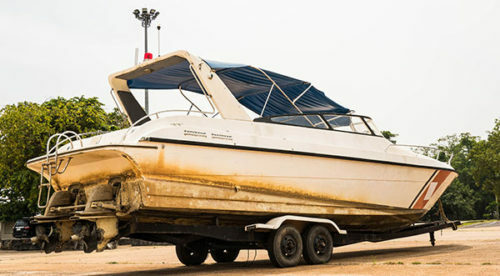 We provide the highest amount paid for any junk car, boat, motorcycle, or truck! If you are serious about making money then Call Us Now! No matter where you are located, we will come to you! We are conveniently located in the middle of the Chicagoland area and will drive to you! 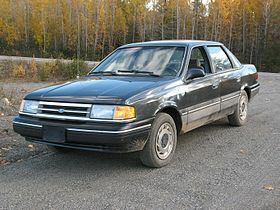 We have hundreds of raving fans that are thrilled for the money on their junk car! 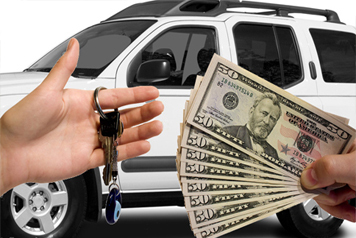 We are fair & give you what your car is worth! REAL PEOPLE REAL REVIEWS, REAL CASH! Cash for Junk Trucks	Overall rating:	5	out of 5 based on 3	reviews.